It has been reported by Invest In Blockchain that according to Google Analytics, searches related to the topic of Altcoins is spiking to levels not seen since the hype of the 2017 bull run. This could be another indication that Altcoin season has begun! Read more: Bitcoin dominance is slowly receding, is it nearly time for alt-season? This alone does not prove Altcoin season is here, it is a bullish sign alongside some of the positive price action many coins have seen so far this year. 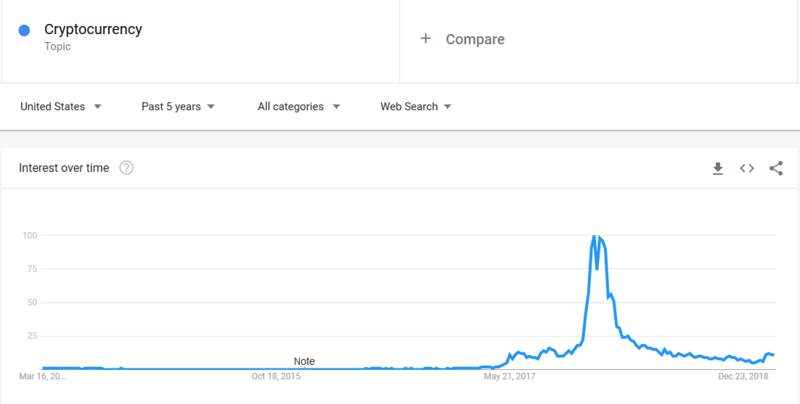 Google Trends can be a good indicator of how the public is feeling about a topic, so there is a chance this is a sign that Altcoins will continue to see a rise. That being said, it is still very early and hard to tell which coins will rise the farthest! In the meantime, stick here with Chepicap for all Altcoin updates!